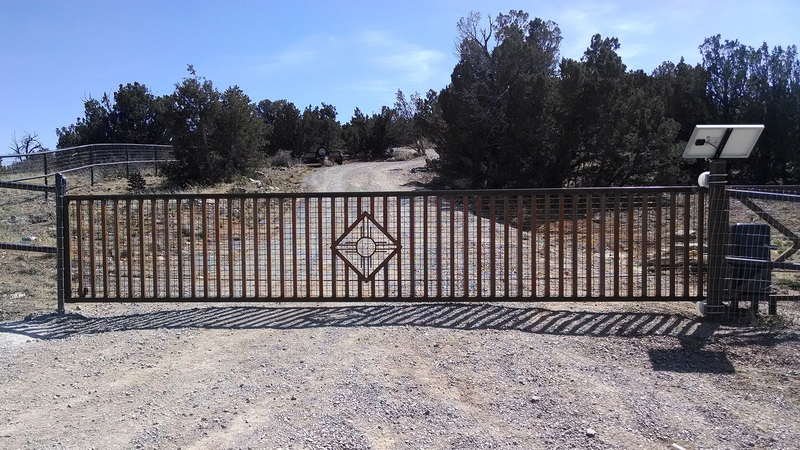 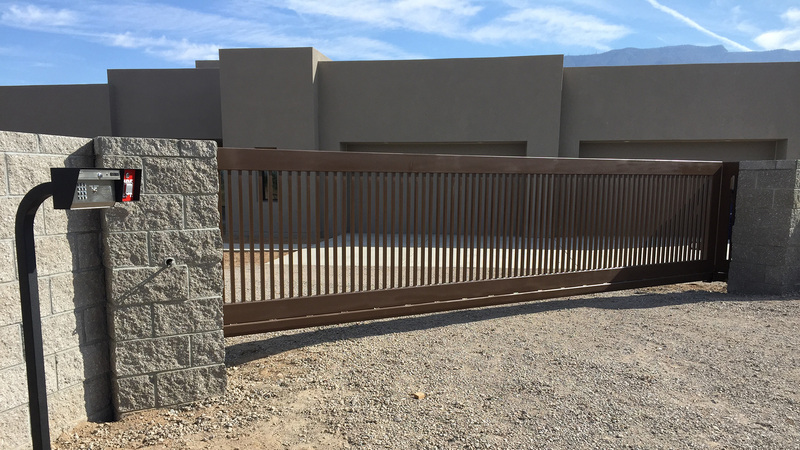 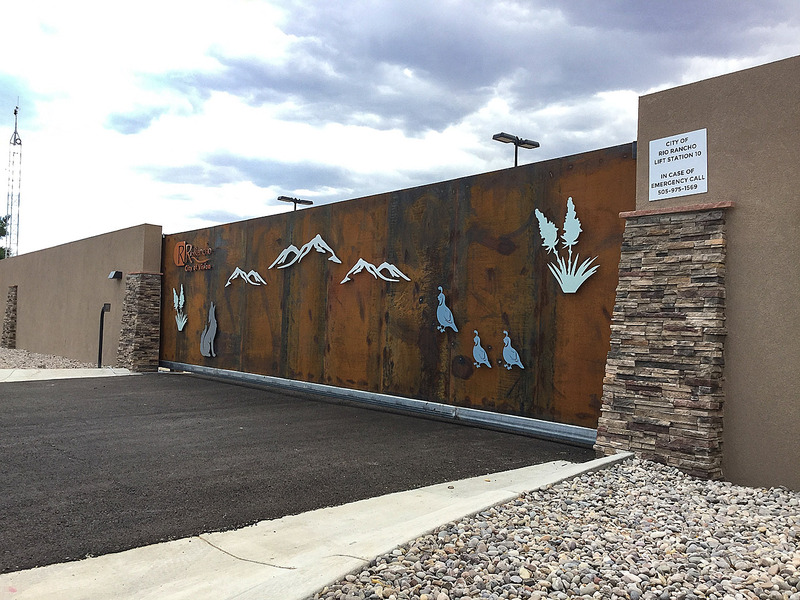 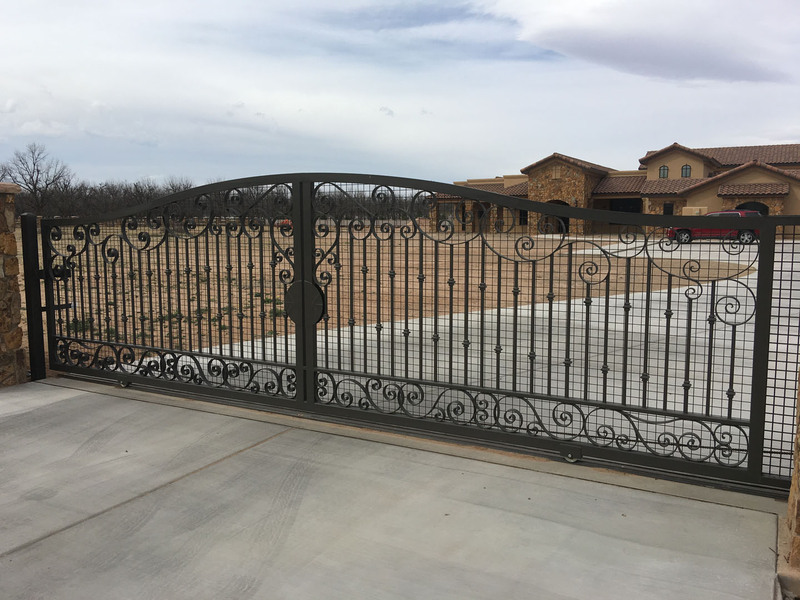 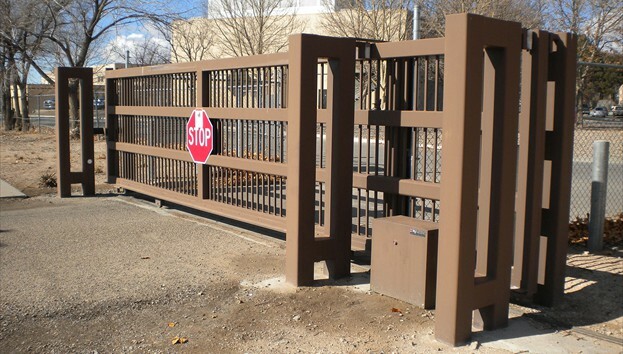 Cantilever gates are suspended on rollers and are great for snowy or rocky conditions that might affect a gate that rolls on the ground. 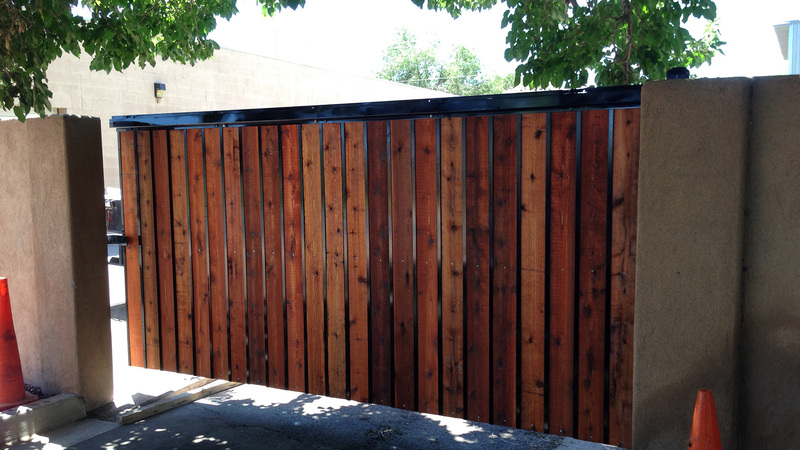 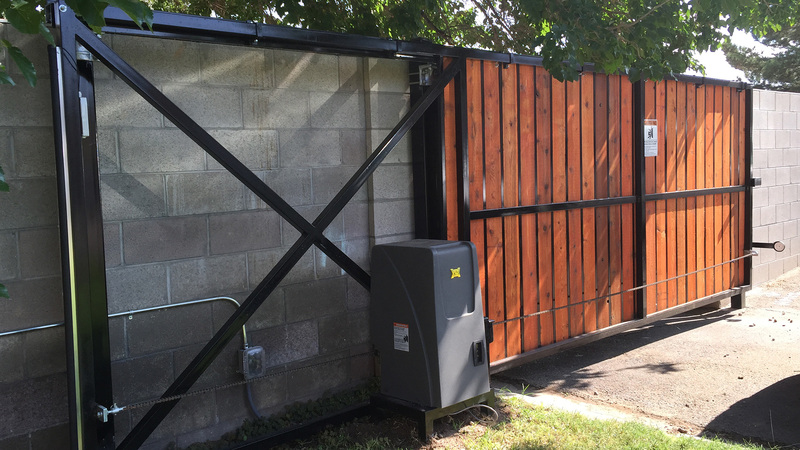 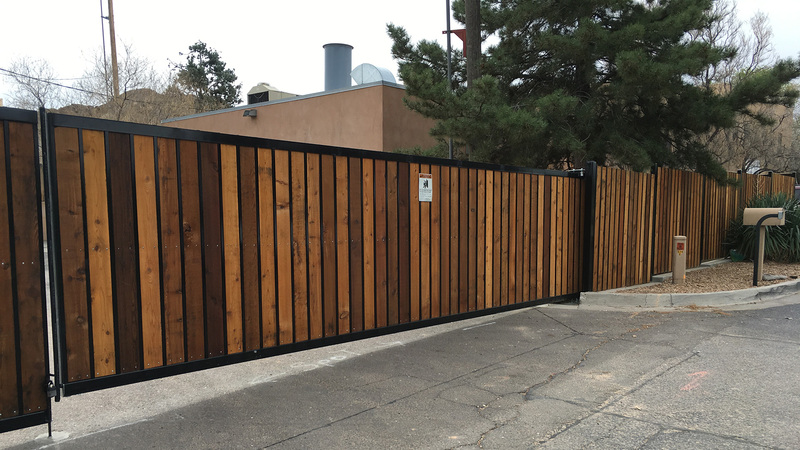 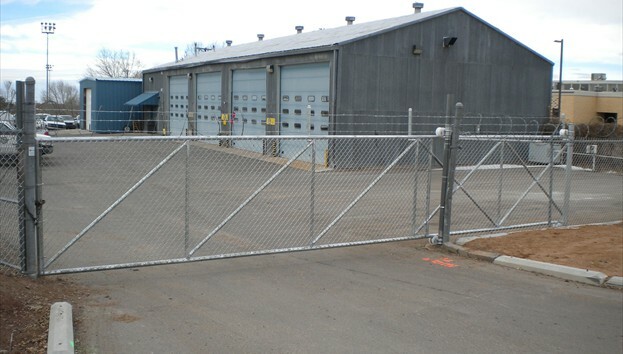 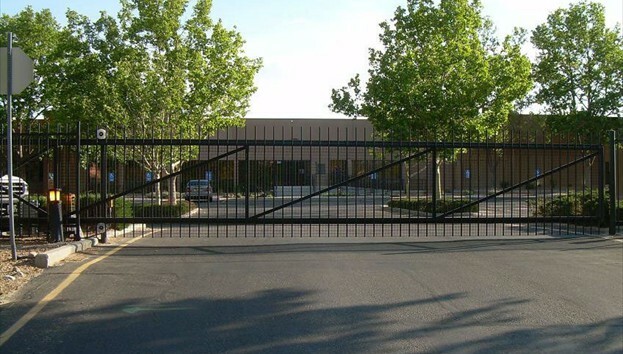 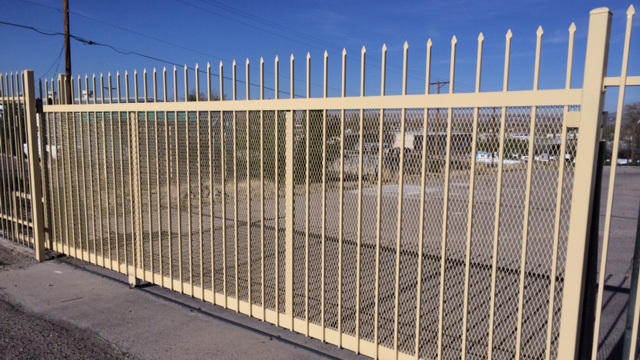 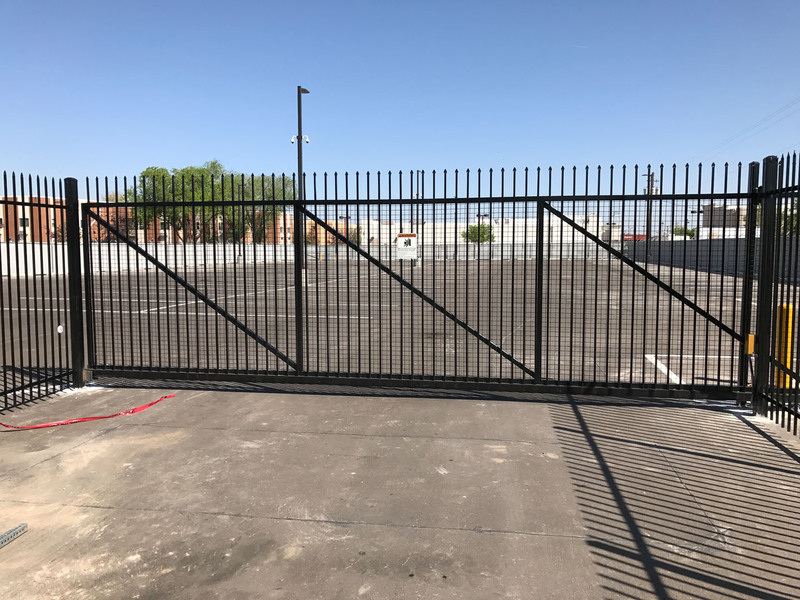 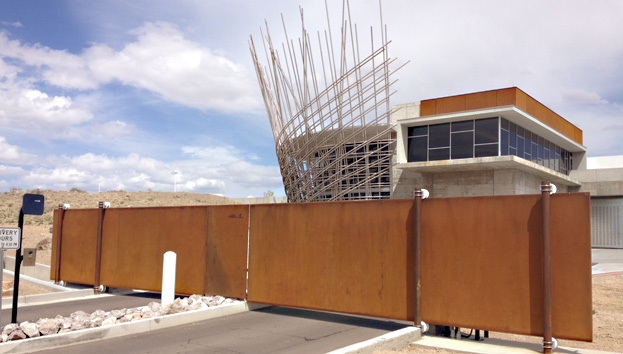 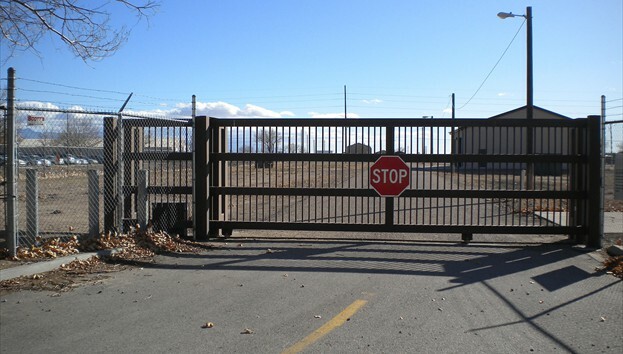 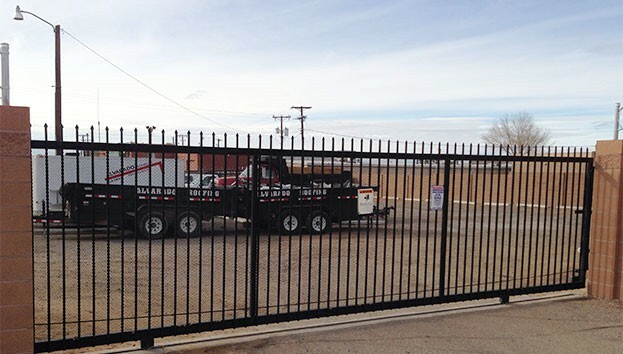 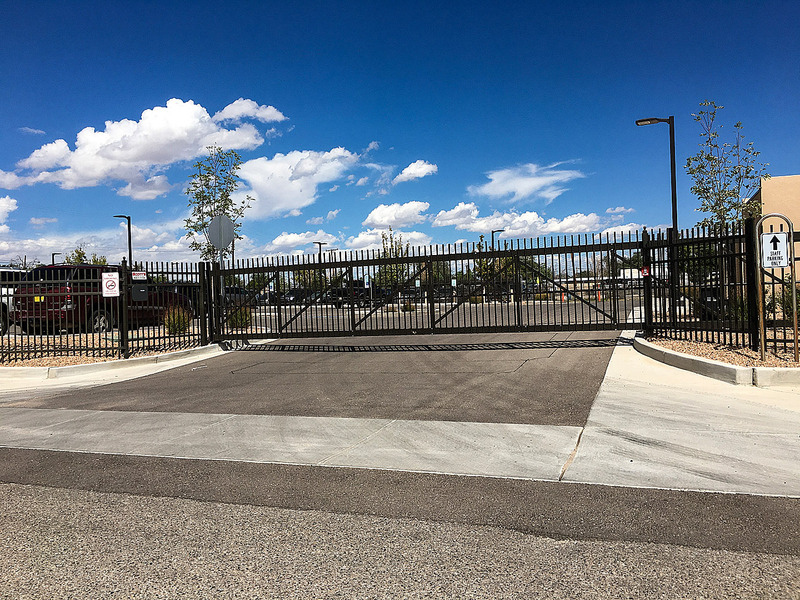 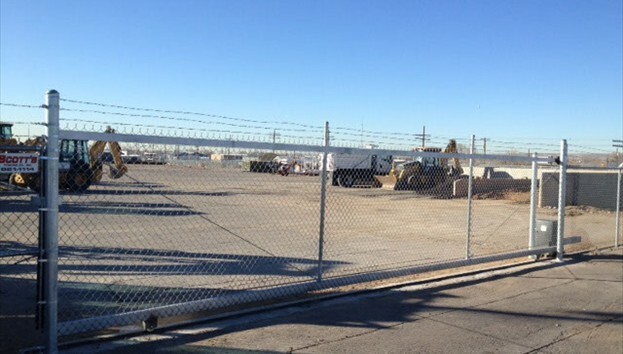 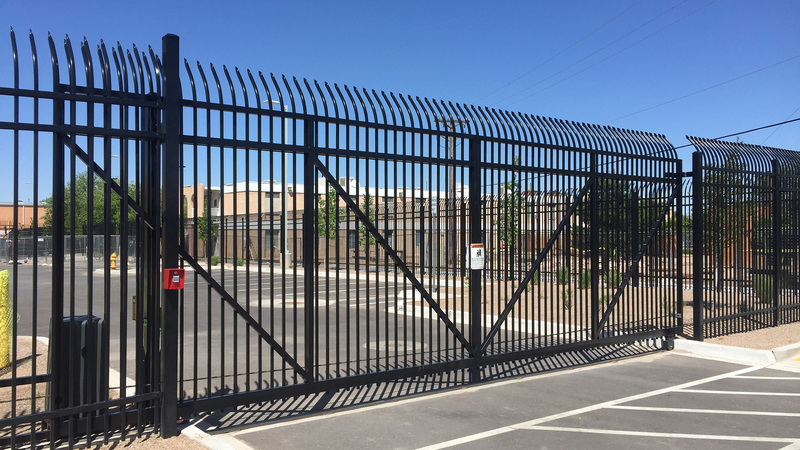 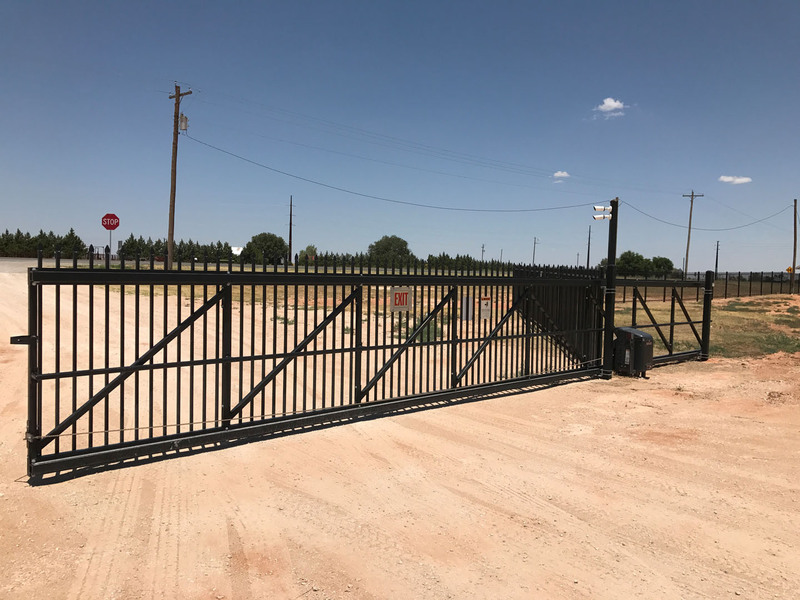 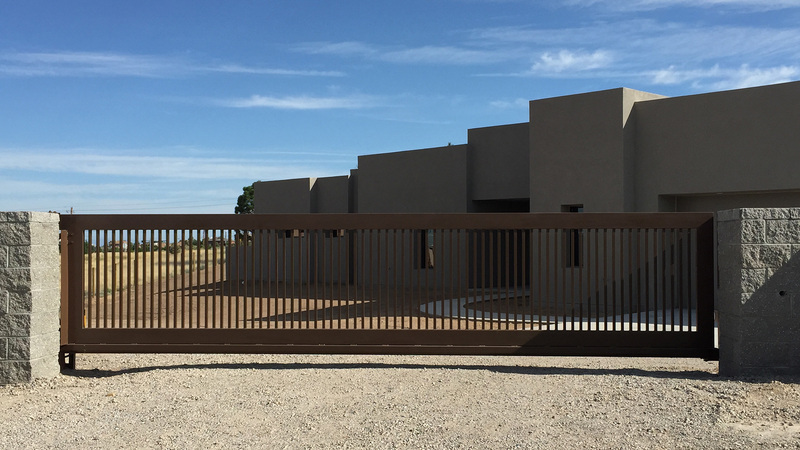 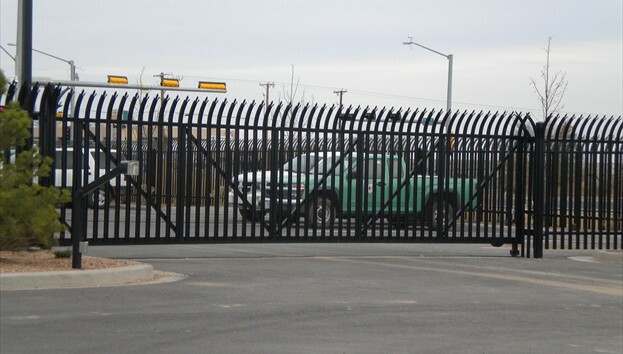 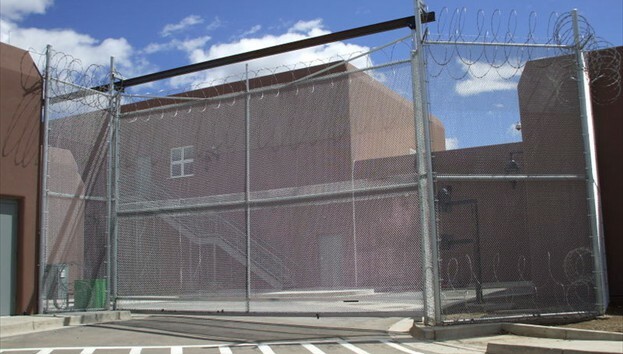 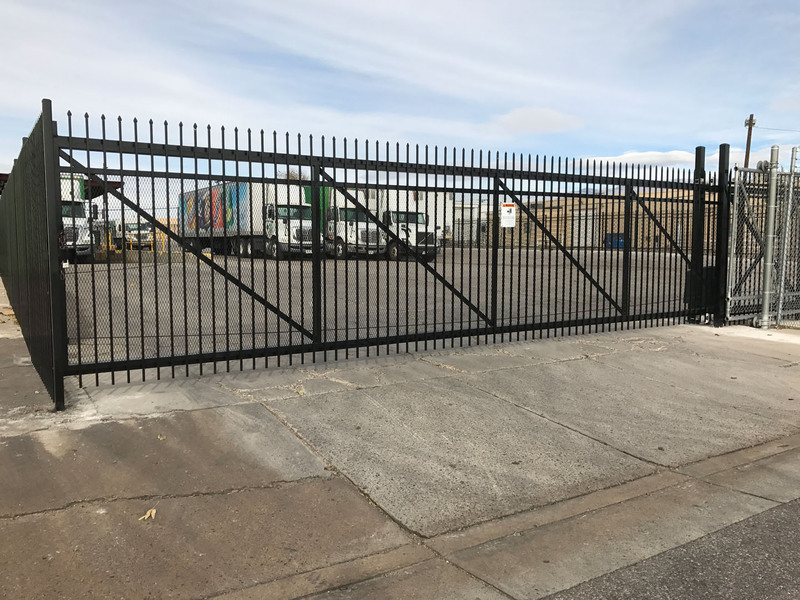 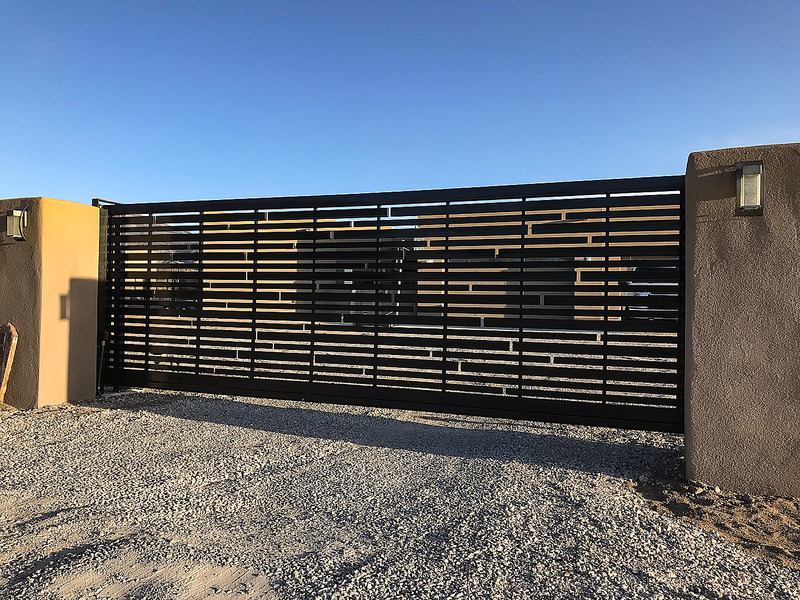 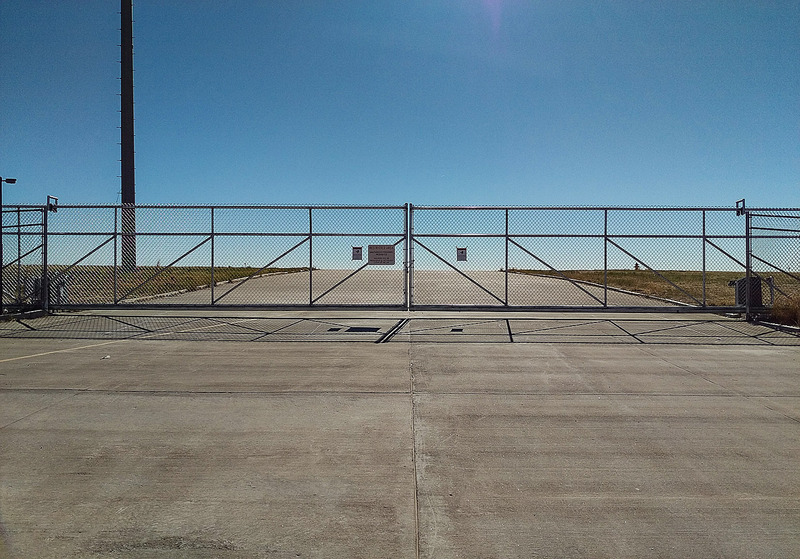 V-Track gates can be used in situations where the gate needs to be close to the ground for security issues. 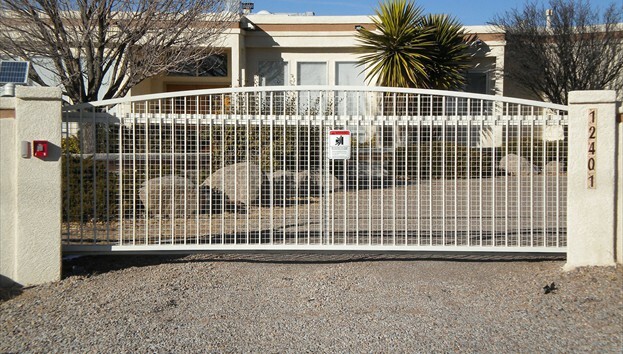 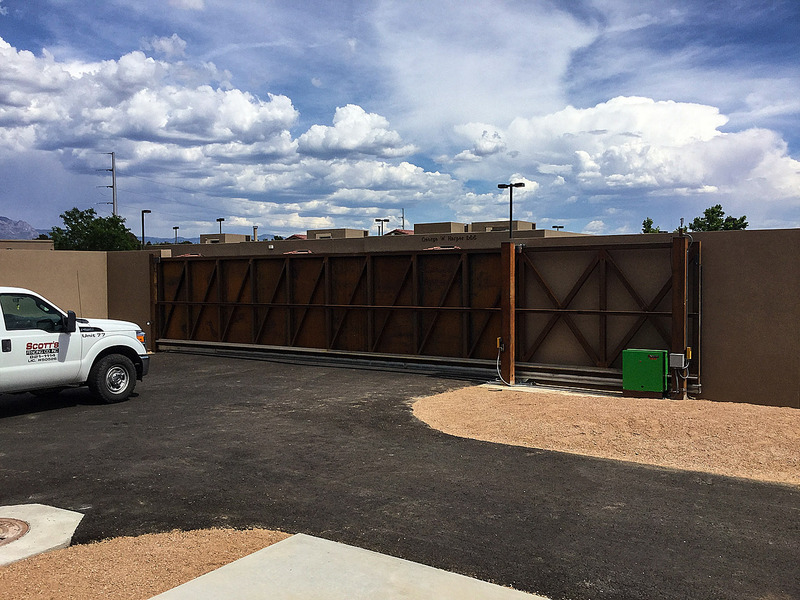 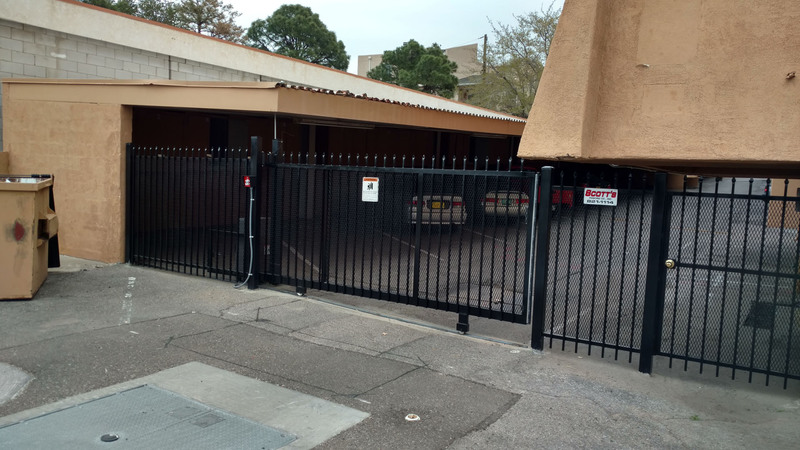 They are also used in situations where there is limited space for the gate to slide back into.